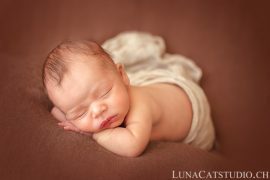 When it is possible, a newborn photoshoot takes place in the following days of your baby’s birth. When I write in the following days, I mean aournd 10 days maximum. 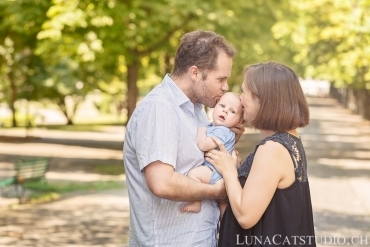 However, it can happen that we cannot make the newborn photo session in the ten first days after your baby’s birth. Sometimes, we have to wait until your baby is 1 month old. 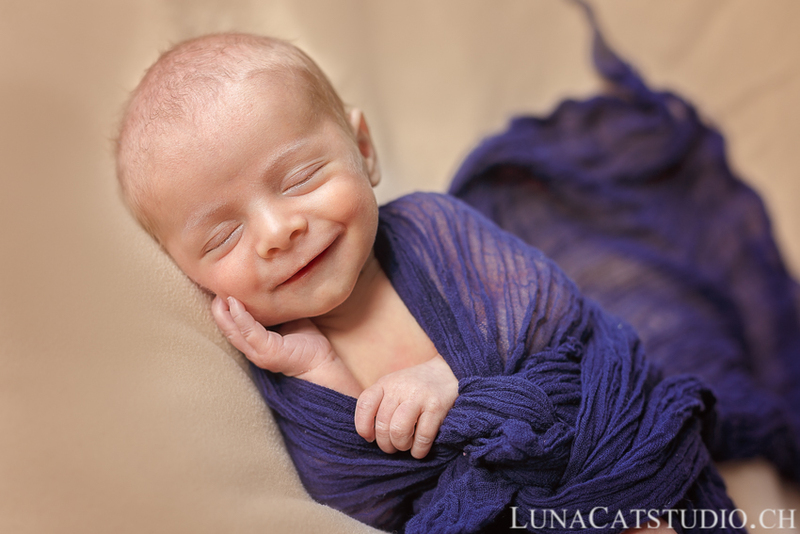 At this age, it is usually more complicated to make a newborn photoshoot as your baby will sleep less. 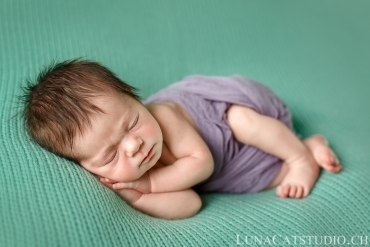 To put your baby in the poses you see in my newborn photographer portfolio, we need your baby to be asleep. For a 1 month-old baby, I therefore adapt your baby photoshoot according to her sleeping and awake times to always create beautiful pictures that you will love seeing again and again for years to come :). 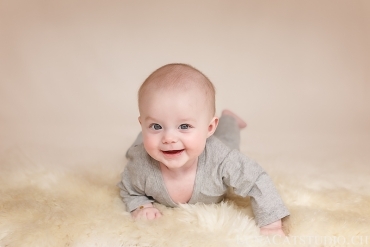 I therefore met Gaël to create his baby photos when he was one month old. 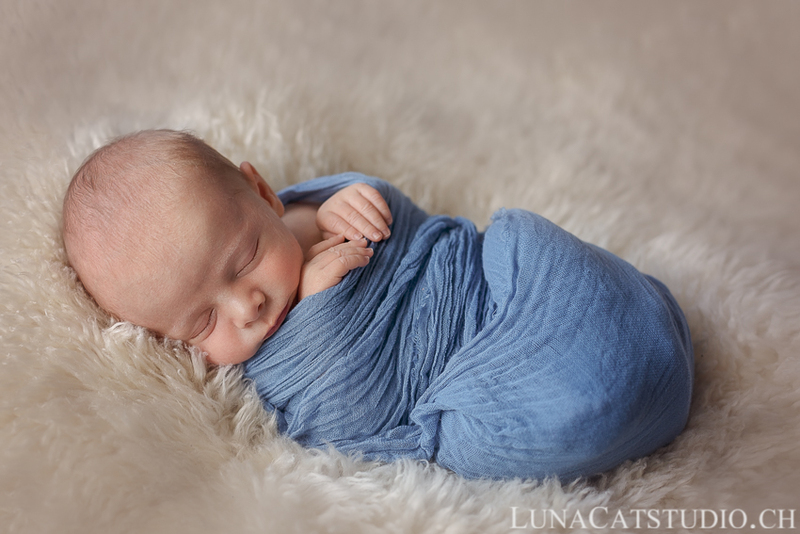 At this age, a professional photographer specialized in newborn photography is critical to know how to adapt the photos to your baby sleeping and awake moments. 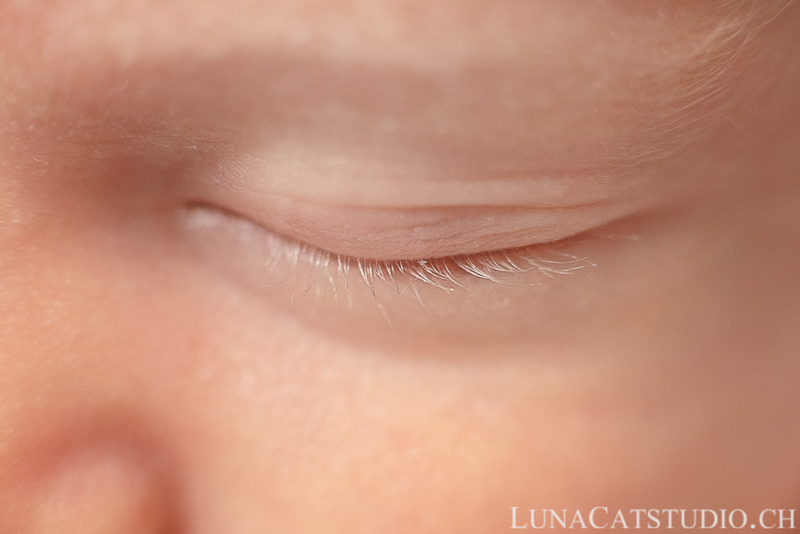 Gaël slept peacefully for the whole photosession and I had a hard time seeing his beautiful eyes open :). Yet, this is not what usually happens for a 1-month old baby. Every baby is different and we can never predict how the photo session will be but one thing is for sure, as a newborn photographer, I respect your baby’s confort and security whatever her age and you will live an unforgettable experience that you will love telling your baby some years after! 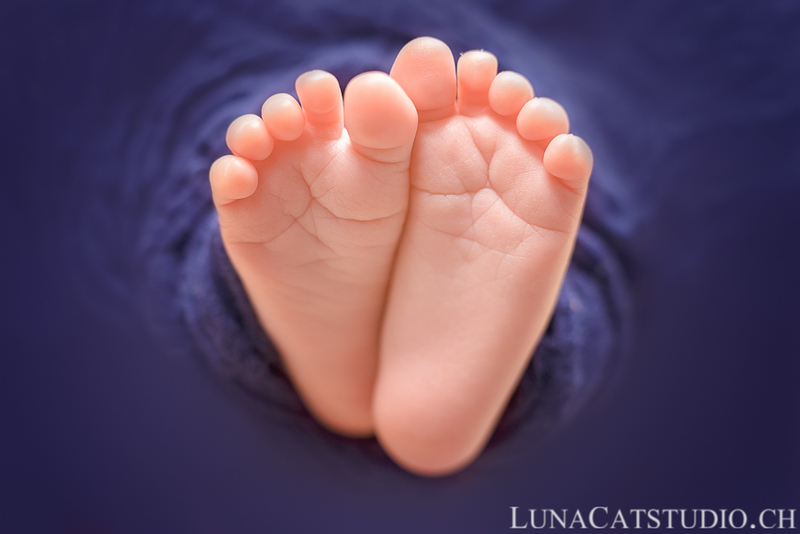 Follow the newborn photographer LunaCat Studio on Facebook – Google+ – Twitter – Instagram – Pinterest for other newborn photoshoots as a newborn photographer. 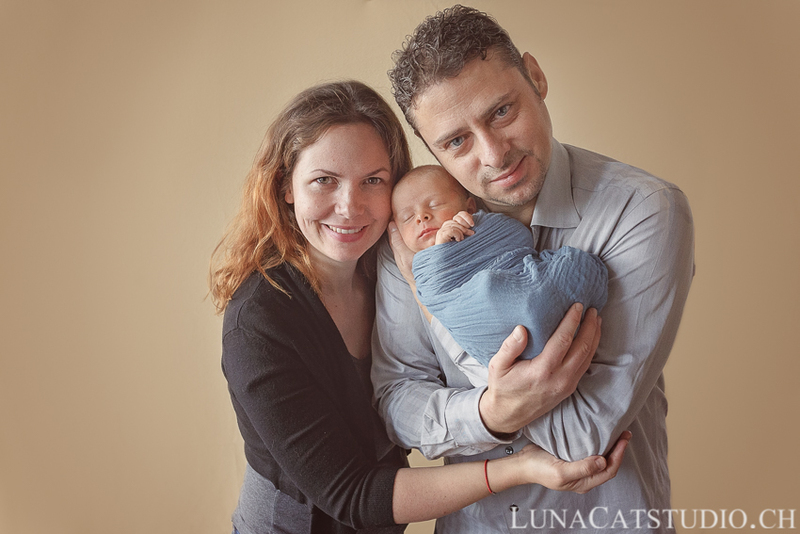 Newborn photographer LunaCat Studio offers to new parents in Lausanne, Geneva, Nyon, Gland, Lausanne, Yverdon, Montreux, high-quality newborn photography. 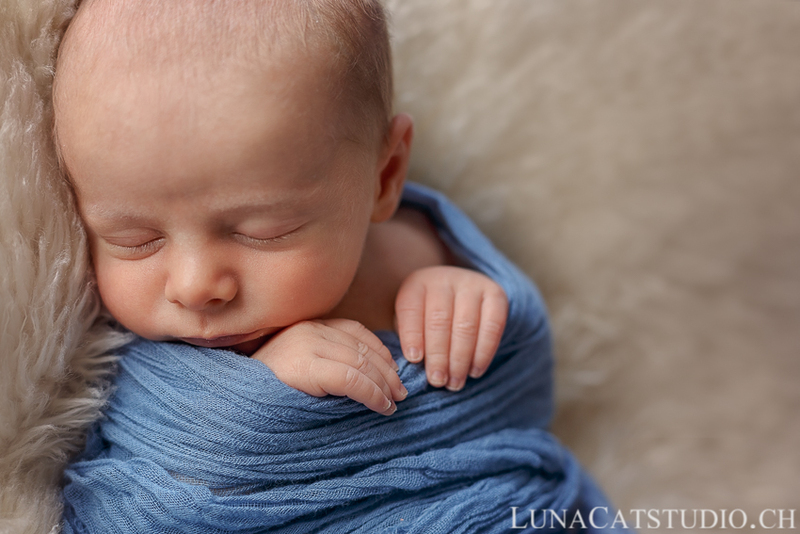 Based in Lausanne in Vaud, Switzerland, LunaCat Studio offers as a creative newborn photographer a unique treatment of your baby’s first days with artistic and wonderful imagery with newborn photos after your baby’s birth. The newborn photo session stays a privileged moment to immortalize the first days of your baby after his/her birth in Fribourg. 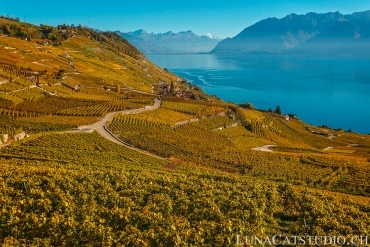 LunaCat Studio offers its baby photography during a newborn photo session in Fribourg and the rest of Switzerland in Lausanne, Nyon, Montreux, Geneva, Yverdon, Neuchatel, Vevey. 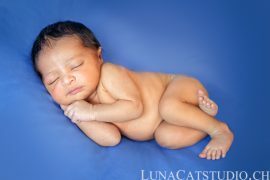 Contact me for more information on your baby photo session. 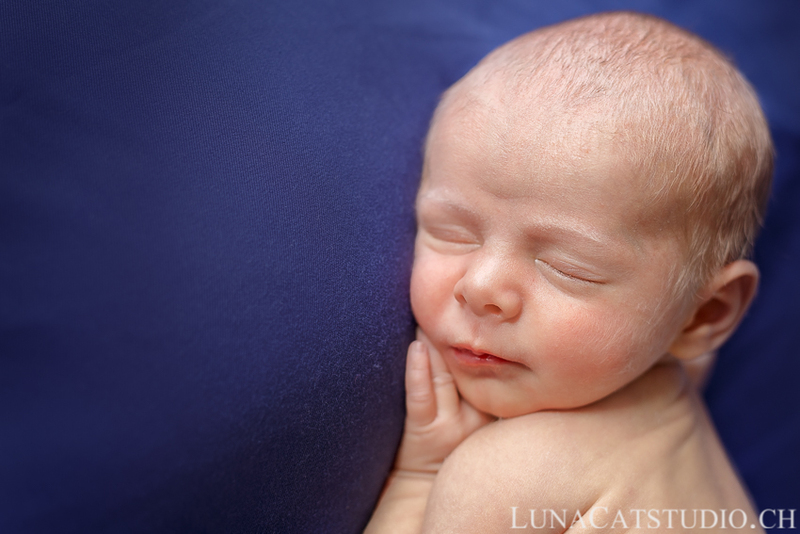 You are not looking for a newborn photographer? 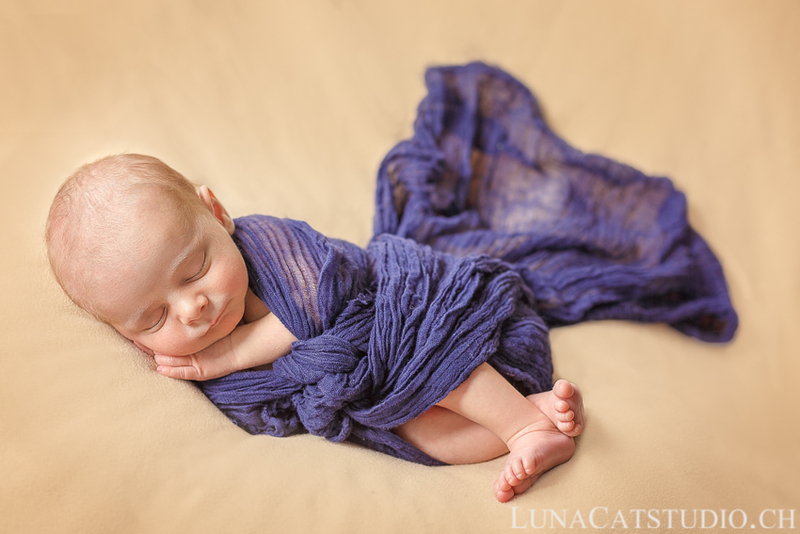 LunaCat Studio is also specialized in pregnancy photography and baby photography.